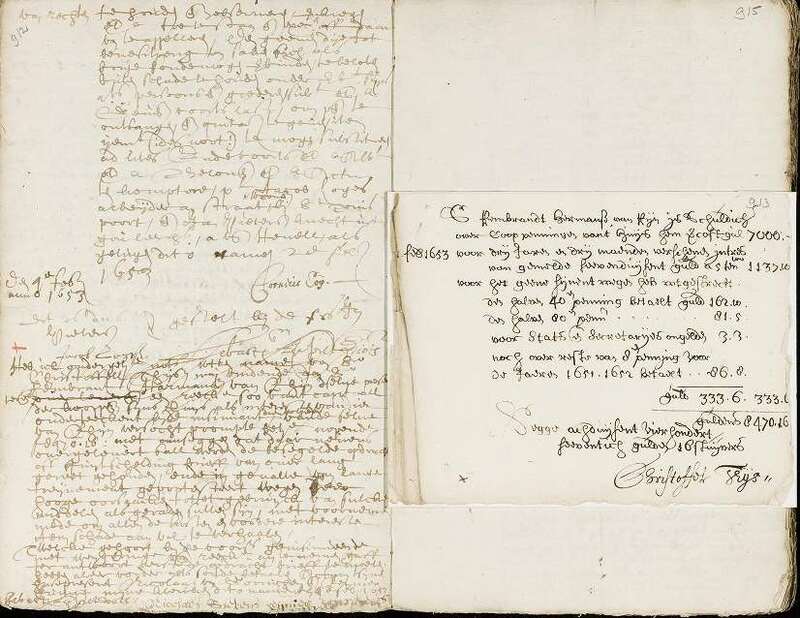 On this blog digitization is often shown at its best when digital initiatives bring you closer to sources and texts which used to be difficult to access. Even though blogs themselves belong to the social media I have seldom commented here on their use or abuse in the field of legal history. 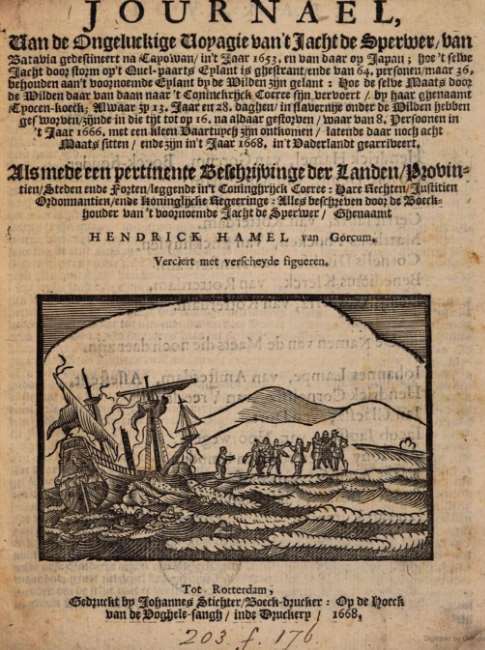 Museum Meermanno in The Hague is host to an exhibition in cooperation with institutions in Göttingen, Antwerp and Hasselt to show books and other printed media from a period when printing itself could be dubbed the agent of change. Conn3ct: Impact van drukpers en sociale media has got “media” as the extension of its web address. With Erasmus (1469-1536) on the start page browsing a smart phone the message of this exhibition website becomes more personal. His presence reinforces the theme of the exhibition with communication and its manifestations in the sixteenth century as its heart. Erasmus’ role and position in the international scholarly community as a prince of letters and literature is indeed hardly conceivable without the printing press and public exchanges of views on many subjects. Interestingly, there is attention to law and justice, too, in this exhibition. The website can be viewed in Dutch, English and German. The exhibition currently on display in The Hague has been created by the Vlaamse Erfgoedbibliotheek [Flemish Heritage Library] in Antwerp and the Dutch Royal Library (The Hague) in cooperation with the Provinciale Bibliotheek Limburg in Hasselt and the Universiteit Antwerpen. The Dutch-Flemish presentation at the Frankfurter Buchmesse in 2016 was the occasion to organize the exhibit first shown in Göttingen thanks to the Niedersächsische Staats- und Universitätsbibliothek Göttingen. The core of the Conn3ct website is the theme section with nine themes concerning communication and action. “Enter”, “Start” and “Change” are seemingly straightforward. With “Status”, “Follow” and “Control” you enter clearly the empire of the social media, and “Delete” “Community” and “Chat” follow naturally. Here I will look rather at random at some of these themes. 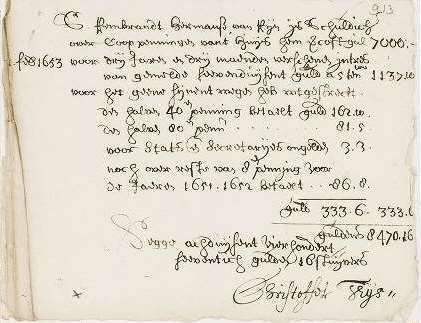 “Change” brings a comparison between the early days of book printing, with books without a title page, and sixteenth-century books with title pages. Many features of the virtual world we now take for granted have come gradually within the first twenty-five years of the virtual world. Under “Control” you will find items concerning censorship, but also its counterpart, pirated editions and edition with a fictive printing address and origin. 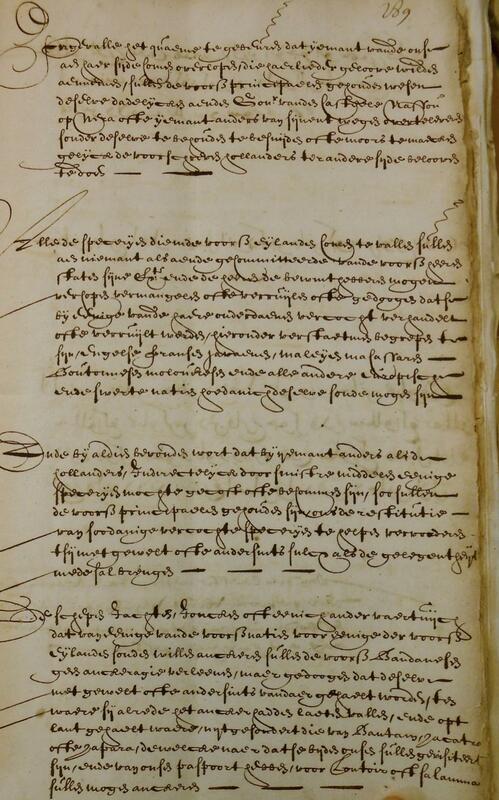 It is a useful reminder that not only ecclesiastical authorities acted against books when you see here for example an ordinance of emperor Charles V forbidding books [Mandament der Keyserlijcker Maiesteit. Met dintitulatie vanden gereprobeerde boecken (Leuven: Servaes van Sassen, 1546)], a decade before the first papal Index librorum prohibitorum. The virtual delete button brings you to subjects as printed ephemera, very rare editions and early bibliographies, even one created in 1523 by Erasmus of his own works, on one side, and notions such as anonymous internet surfing and the questions of virtual longevity. The second main section, Books and videos at the Conn3ct website is more traditional. It offers a searchable overview of the books, videos and other media, just over one hundred items. You can choose at will among themes, media, technical aspects such as illustrations, general characteristics, for example bestsellers, de luxe-editions or corrected versions, language, year of publication, and contributing institution. I would almost forget you can connect any item quickly to actual social media or store them in your favorites. It is worth looking also at the section with ideas for digital initiatives of Dutch and Flemish schools for the arts. Two collections form the heart of the Museum Meermanno, in the twentieth century known under a longer name, Museum Meermanno-Westreenianum. Johan Meerman (1753-1815) had studied law in Leipzig, Göttingen and Leiden and became a politician, serving for example as a mayor of Rotterdam. 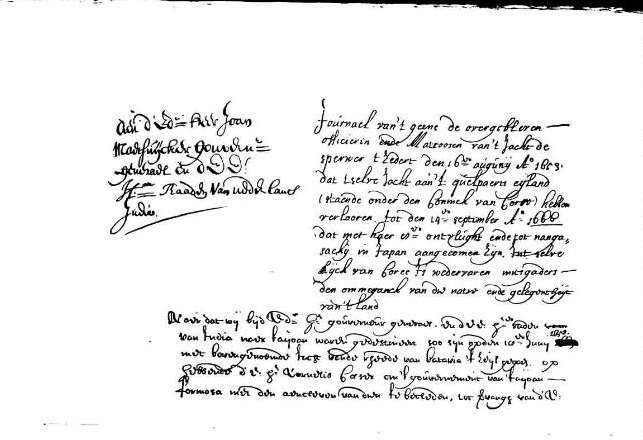 His father, Gerard Meerman (1721-1772), pensionaris (city secretary) of Rotterdam, was also a lawyer. 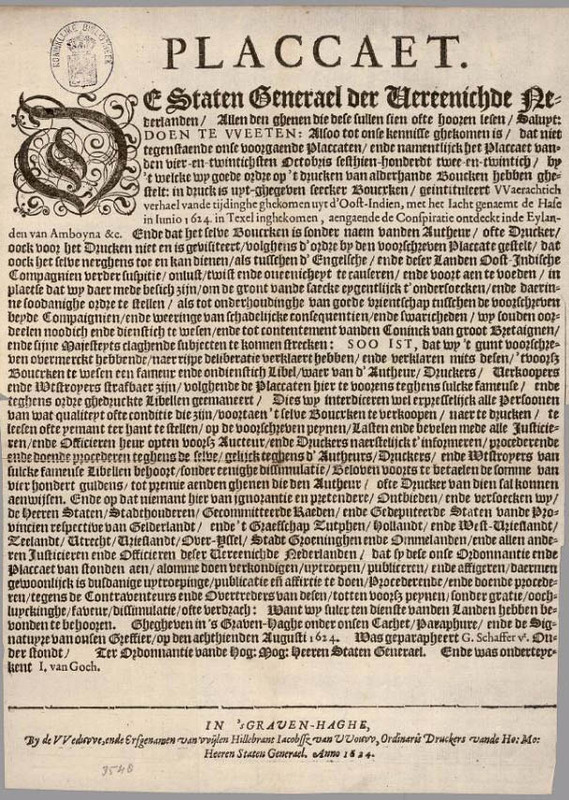 He had already started collecting books about law and jurisprudence which led to the publication of the Novus thesaurus juris civilis et canonici (7 vol., The Hague 1751-1753; online, Hathi Trust Digital Library). Gerard Meerman edited also the Epitome Gai in a very rare edition [Specimen animadversationum criticarum in Caii Jcti Institutiones (…) (Lutetiae Parisiorum: apud Merigot, 1747)] which I mentioned last year in a post about Pieter Gillis and Thomas More’s Utopia. Meerman’s edition was reprinted in the Novus thesaurus. Later on he started also collecting manuscripts and incunabula, books printed in the fifteenth century. In 1764 he bought for example the manuscript collection of the Jesuit college Louis le Grand. Gerard Meerman’s research into book history led to his study Origines typographicae (2 vol., The Hague 1765; online, Hathi Trust). A nephew of Johan, Willem van Westreenen van Tiellandt (1783-1848), too, was an avid collector of books, coins and Egyptian artefacts. 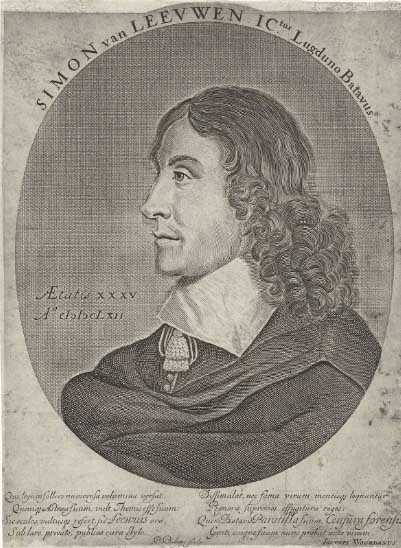 During the French period he served as an adjunct-archivist of the Kingdom Holland. In the new Kingdom of the Netherlands he became in 1815 the treasurer of the new Hoge Raad van Adel (High Council of Nobility) and in 1842 director of the Royal Library. He bought substantial parts of the Meerman collections at an auction in 1824, and in his will he bequeathed his collections and house to the Dutch nation. The location of the Museum Meermanno, close to the Royal Library, explains the easy cooperation between both institutions. Some of the most renown Dutch librarians served at both locations. The modern museum collects especially bibliophile and rare editions. The world of law and justice is by all means not only a place of the spoken word, but also a world of words in print or in online databases and digital collections. It is only fitting that two lawyers created book collections which are still the central features of a remarkable museum. The exhibition is certainly worth your virtual visit, and it should be a good reason to visit The Hague, too. This entry was posted in Exhibitions and tagged Early Modern history, Early printed books, Legal history, Legal humanism, Museums, Netherlands, Social media on March 30, 2017 by rechtsgeschiedenis.